A while ago, an exciting RFC was accepted: a plan to implement a simplified testing API for QUnit-based tests in your Ember apps. RFC 232 aims to make it easier to distinguish between QUnit and ember-qunit syntax. It proposes a nested modules API, which allows for a more modular test setup, the introduction of new test methods, and much more. You can read more about it in the original proposal. The first major changes have been merged here, here and also here recently. Want to give the new API a try? You can check out the rfc-232-demo-app and start experimenting today. 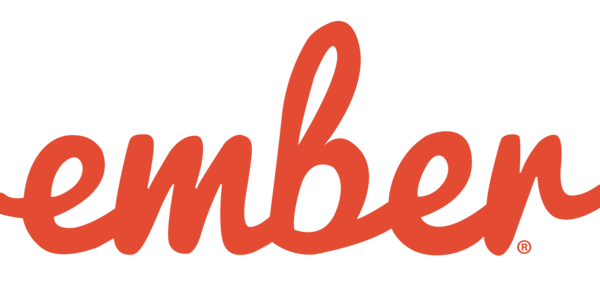 A thank you to both @rwjblue, who created the original RFC and put in the work for the first implementation and the testing demo app, as well as @Turbo87, whose work on ember-mocha substantially influenced the new testing API design in ember-qunit. This week, the contributors to Ember’s website and learning resources put in loads of effort towards usability. The Ember API Docs were improved by fixing deprecated redirects, and a dedicated Docker image was created to make contributions to the official website easier. A huge thanks to both @NullVoxPopuli and @toddjordan for working on these updates. Finally, thanks to contributors @Panman8201, @fullsailor, @acorncom, @allthesignals, @Minimilk93, @zzbazinga and @MelSumner, the website’s CSS has been cleaned up here, here and there, and the docs have been updated here and over here. Improvements for managing the website via the Google webmaster tools and an update to the Ember user list have also landed this week. Glimmer.js and the Glimmer VM improvements centered around testing, including an update to run tests both in production and development mode. This PR also contains an excellent description of how development and production mode in Glimmer apps differ to make your developer experience as smooth as possible. Also, another fix allows tests of the glimmer.js package to run not only in the browser, but also in a Node environment. This leads the way for future Glimmer utils that are relevant for server-side rendering use cases. Another update brought rollup to the build pipeline of the glimmer.js repo test suite, making dependency management easier, and test coverage for partials has been increased with a few more tests here. Thumbs up to @dennis95stumm and @tomdale for working on these improvements. Additionally an incompatibility of Glimmer’s Iterable in use with frozen objects has been fixed this week thanks to @tomdale, the Glimmer changelog has been updated thanks to @Turbo87, and a sweet bug fix to Glimmer’s TodoMVC Demo landed thanks to @larowlan. Last, but not least, support for capitalized component names (YesThat’sRight!) in the glimmer-web-component package has landed this week, and several more fixes to the Glimmer VM specifically have landed here, here, here, here, and there as well as here. A warm thank you to the contributors @t-sauer, @tomdale, @GavinJoyce and @chadhietala for working on these fixes and features. Browser support for Ember 3.0 has been decided: IE9, IE10, and PhantomJS will be dropped. The RFC was merged this week. A huge thank you to all the developers who joined the discussion and provided valuable feedback, as well as to @rwjblue who opened and modified the RFC along the way! Ember's direction and development rely strongly on community input, so keep an eye on the RFCs repository and share your thoughts as new plans are proposed. This week also included a fix for a regression around Array computed macros, an improvement for resetting the container cache, and a refinement of the private canInvoke util, thanks to the work from @ilucin and @bekzod. If you are enthusiastic about unit testing, we need your feedback! @amiel created an RFC proposing the introduction of test helpers for Ember Data's serializer methods. Be sure to share your ideas in the PR's thread. Also this week, the ember-data package’s test coverage around different Node versions has been improved thanks to @kellyselden, and the model documentation has been updated by @locks. We appreciate your contributions! The amazing new Ember Berlin meetup Tomster has been released thanks to the outstanding work of character designer and illustrator Lindsey Wilson. 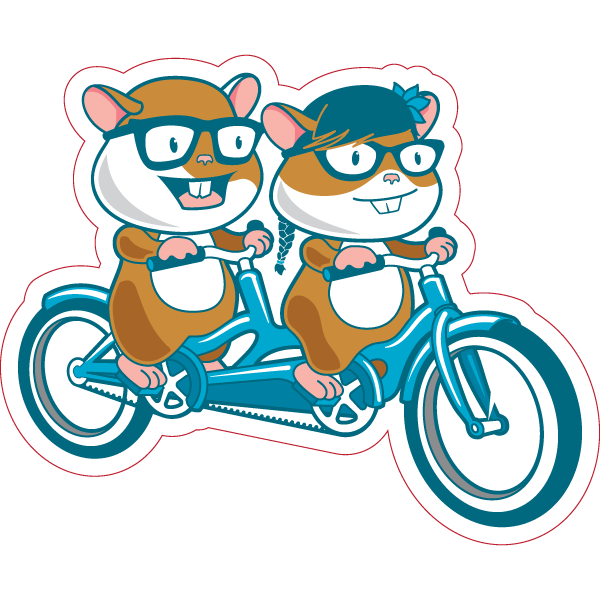 If you would like to have your own customized Zoey or Tomster for your local Ember user group, company, or event, check out the Mascot FAQ for how to get started. There are already 49 different Zoey and Tomster designs! A thank you to @wifelette for updating the website to add the Serbia, the Berlin Tomster, and the EmberConf 2017 Mascot to the list of created Mascot designs this week, and to @NullVoxPopuli for updating the respective website url accordingly.